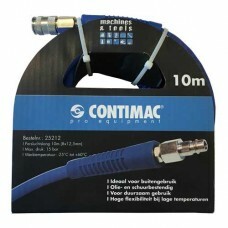 This very flexibel air hose is oil and abrasion resistant and ideal for outdoor use. 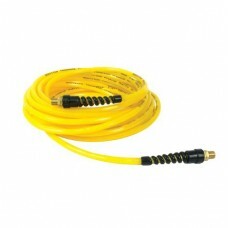 Length: 1.. 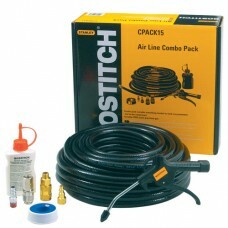 The CPACK15 by Bostitch includes 15 meter air hose with EURO connectors, PTFE tape, 10 ml tacker oil.. 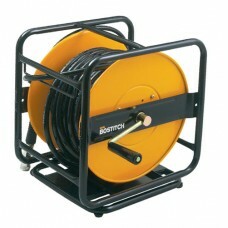 The CPACK30 from Bostitch® includes 30 meter air hose on a reel with rotating connectors (EURO fitti..
ProHoze Premium Quality Air Hose ø 6mm, 15m with couplings Features: Lightweight constructi..